Over the years we’ve had a few Enigma Recovery customers contact us asking how to fix an iPhone stuck in recovery mode. 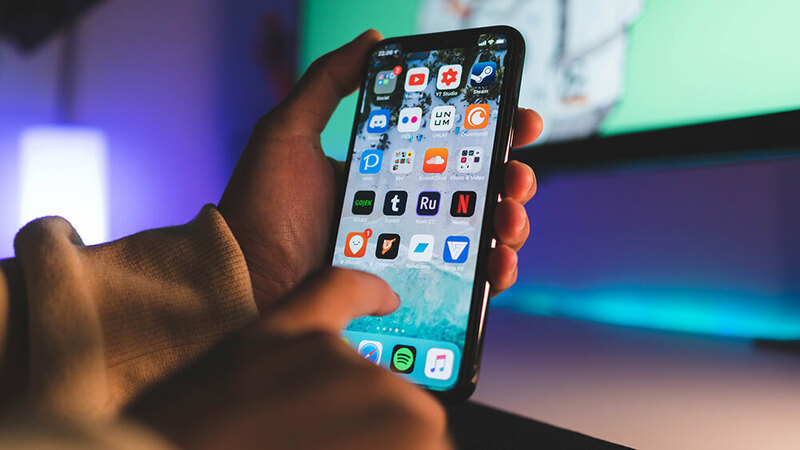 As it appears to be a common problem (even among some of us here in the office), we thought we’d share a few methods of how to kick an iPhone out of recovery mode. Typically if your iPhone is stuck in recovery mode, this automatically means you have to kiss goodbye your current iPhone data and settings. The general method of recovery for an iPhone stuck in recovery mode is an iTunes restore – great if you have recently performed an iTunes backup, tragic if you have not. If your last iTunes backup was a while ago, you risk losing any data added to your device since your last iTunes backup. However, there is now a software that claims to get your iPhone out of recovery mode, without causing data loss (this method has also been known to work on a pesky iPad or iPod Touch stuck in recovery mode). Just follow the steps below to kick your device out of recovery mode. If you’d rather stick to the traditional iTunes method of recovery, scroll down to Option B and follow the prompts to recover any data obtained after your last iTunes backup. Tiny Umbrella is a program that backs up your iOS firmware SHSH blobs. It comes highly recommended by Softpedia and CNET. While there is no guarantee that you definitely won’t lose your iPhone data during this process, there’s always a way to recover deleted iPhone data, from your device or iPhone backup file, just in case. If you have any other methods to kick your iPhone out of recovery mode, let us know! If you’ve lost iPhone data in the process of rescuing your iPhone from recovery mode, don’t worry, there is a way to recover it! This desktop software was developed to recover deleted iPhone data by scanning iOS devices such as iPhone, iPad, iPod Touch devices and iTunes backup files. Through this method you can retrieve deleted: Text Messages, iMessages, Contacts, WhatsApp Chat, Notes, Call History and Calendar Events. The free version of the software will allow you to view 5 deleted items and 20 existing items for each data type found on your device. The full version will allow you to view all data found, and also export or restore deleted data back to your device. Through the Restore app (available FREE on the app store). Download Enigma Recovery now, and recover your deleted iPhone data! Full tutorial here. I was trying to free some space by deleting the safari history and then I was restarting the iPhone and it got stocked !!!! now it won’t turn on.. just shows the white screen with the logo and then it shuts off again..
What can I do??? PLEASE HELP!!!! Did you ever get this issue resolved? Just like you, I have sentimental vacation photos that weren’t saved yet. Phone has a storage problem, apps quitting themselves, now my phone won’t turn on. It gets to the white screen with the logo and shuts back off. I was following instructions from another page and now it’s stuck in recovery mode. Help! I am facing the same problem too…Did u get any solution? My iPhone 5c just recently got caught in recovery mode and when I was charging it the other night, it said it had an iTunes logo and a usb cord on the screen and when it wasn’t charging, it shut off or didn’t want to turn on. I really need help and I especially don’t want my data to be all deleted or even restore my phone. Any Suggestions? So did anyone find a solution to this problem or a reliable site or software to recover phone datas when the phone is stuck? If so please share.